One of the plus visiting Greece is appreciating the beautiful food culture where people value authentic recipes and simple, fresh ingredients says Marija Tejada food and travel writer. Every one when visits Greece knows Greek Gyro but a real Culinary Experience in Athens is more than that. Agia Irini Square,where Emporikon Athens Hotel is located , is the most up and coming neighbourhood in Athens, just outside our door you will find stylish eateries, such as all day , bistros, brassieres tavernas, awarded restaurants and many other wonderful places to enjoy an authentic meal . Start your morning with a great coffee at Tailor Made, have a unique brunch at Spolati and for lunch do not miss, the best Souvlaki in Athens according to New York Times , at Kostas . If you wish to have a Greek dessert Lukumades is the place , just across the street. At Syntagma Square, in the elegant Athens neighbourhood of Kolonaki, in Plaka, Thission, Psirri and Monastiraki, there are many places to enjoy a Greek meze with some ouzo; or a Gourmet Dinner by awarded Greek chefs. Piraeus and the Athenian Riviera is a place with many waterfront tavernas for freshly caught fish of the day. 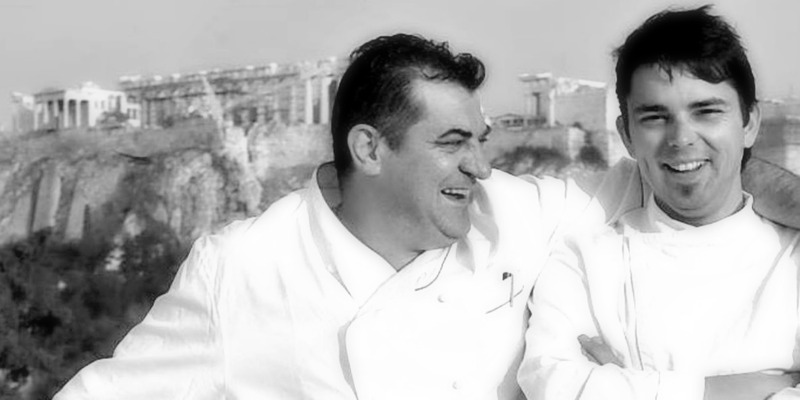 Do not miss to try Greek cuisine, which is famous worldwide for its fresh ingredients and rich nutritional value.